The fitness freak in you would find a perfect mate in the Mio FUSE Heart Rate Training and Activity Tracker that is a smart device to keep you motivated. The device by Mio Global is intended for people who desire to be in good physical health. It is provided with an optical sensor to monitor your heart rate while you are busy working out. The sensor notifies you when the heart rate reaches certain zones – which are good or not good for health. In addition, it is also designed to measure the duration of your workout, distance, speed and pace. It works even when you are not working out to give you important measures like daily steps and calories lost. 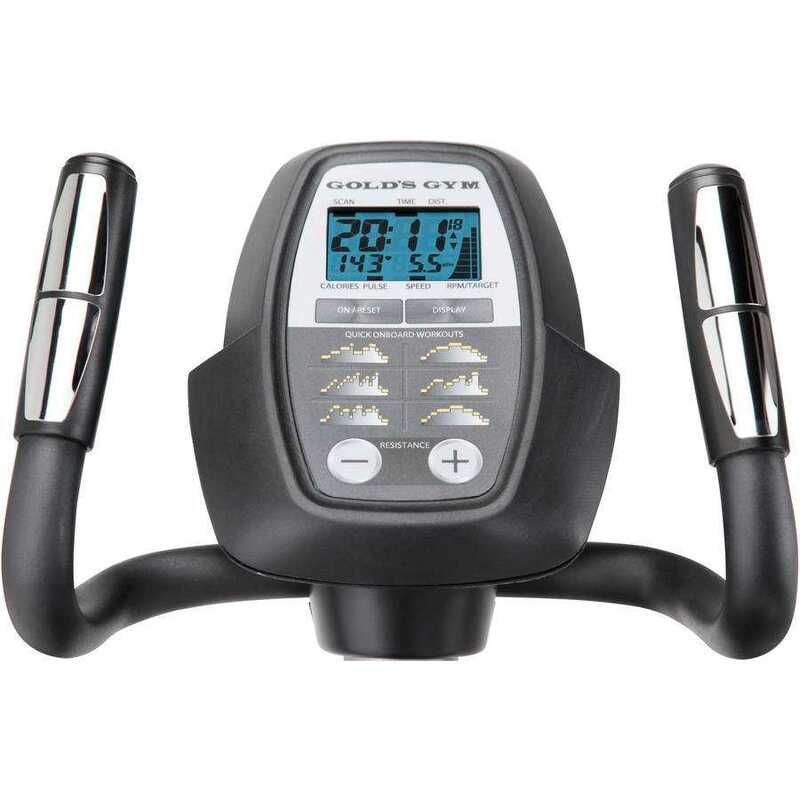 It is loaded with multiple features, but it is still more of a fitness trainer or heart rate monitor. What has become standard in many of the recent devices – sleep tracking is not available. If you follow your workout regime religiously and looking for a convenient device to track your heart rate from your wrist, then this Mio Fuse is meant for you. However, an amateur looking for an inspiration may like to look for something else. This is a highly accurate and wider device having 1.2 inch display to reflect data. Though the size seems larger to many, but it is extremely comfortable to wear with its silicon made soft and adjustable straps. 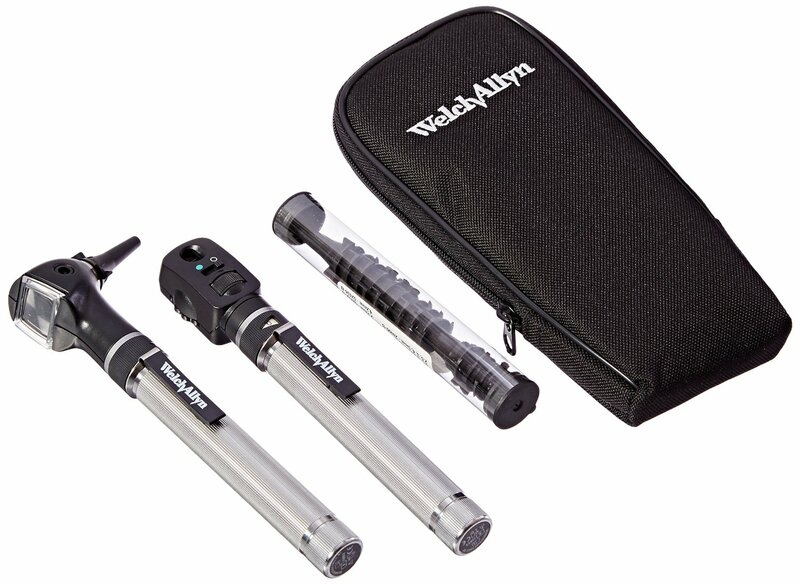 You can get this device in two sizes – large and small or medium. It doesn’t offer many color options, which is not particularly of major concern. It doesn’t feature buttons, rather provided with dot icons on sides of screen. You can tap on these icons to go through your workout stats. Top of the screen has also got dots that you can hold down to monitor your heart rate. In the second tap, you can start working out. 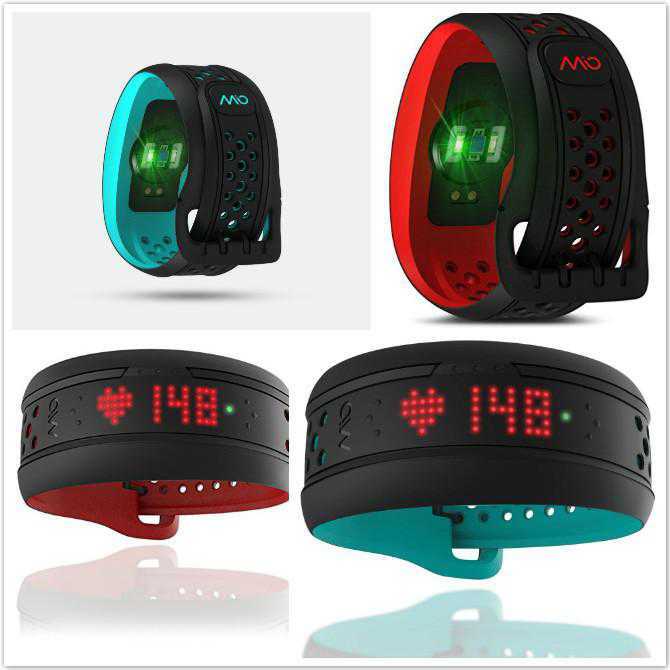 Mio FUSE Heart Rate Training + Activity Tracker has got bright LED display in red color. It is easier to read, but not very comprehensive in direct sunlight. The screen remains off and you have to tap it to illuminate the device. You can wear it as a watch and get to see the time and stats with a simple tap. The battery life is also extended that is seven days even after regular use. This is because the device has been designed to save battery. To make the battery last longer, it tracks the heart rate only during workout, not all day along. But, you can check your heart rate whenever required by pressing down the dots on the screen. The device can be paired via Bluetooth with Mio Go app and other apps for iPhone and Android. The process of syncing is smooth. It can also be paired with other devices like bike computers and GPS watches. There is a small light on the side of the screen that changes color with the changing heart rate zone. However, the heart rate zone setting is manual. While experienced people or athletes already know their heart rate zones, beginners would require guidance on this subject. After the workout, you can use the app to see your average heart rate zone, transitions from heart rate zones and how much time you actually spent in each zone. The information provided by Mio FUSE Heart Rate Training + Activity Tracker is good for those who are already motivated, but not for those who need additional motivation. The information is simply displayed without explaining why it is so. 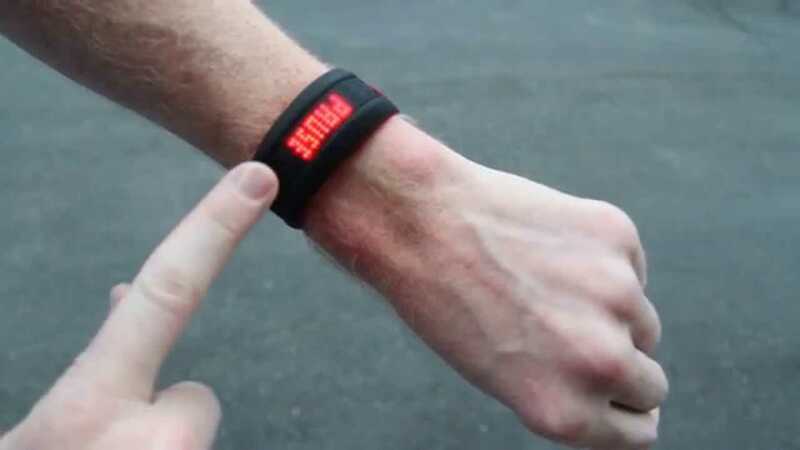 For instance, it tells heart rate zones, but without explaining why heart rate zones are important. 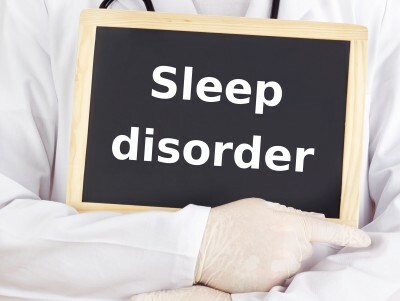 Doesn’t provide sleep information, which has become quite common in the modern fitness devices. The price is a little higher as felt by some of the users. 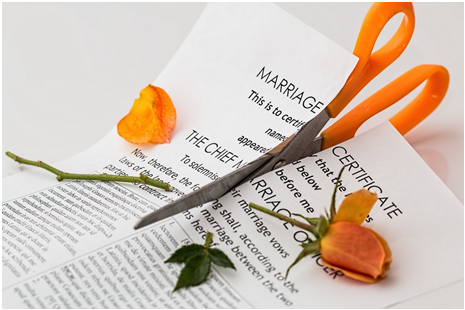 The information provided is also required to be elaborate. The device is not for motivating people to work more. Mio FUSE Heart Rate Training + Activity Tracker tells you the heart rate zone and allows you to monitor your steps, distance covered and calories burned. The information is, however, not elaborate and motivating. It doesn’t tell you the appropriate heart rate zone, and hence you need to set yours with the help of a fitness expert only. But, the information provided is highly accurate, and wearing the device feels very comfortable. Users support it by rating 8.5 out of 10. Do you agree with other users or have something more to say? Share your experiences with the product.